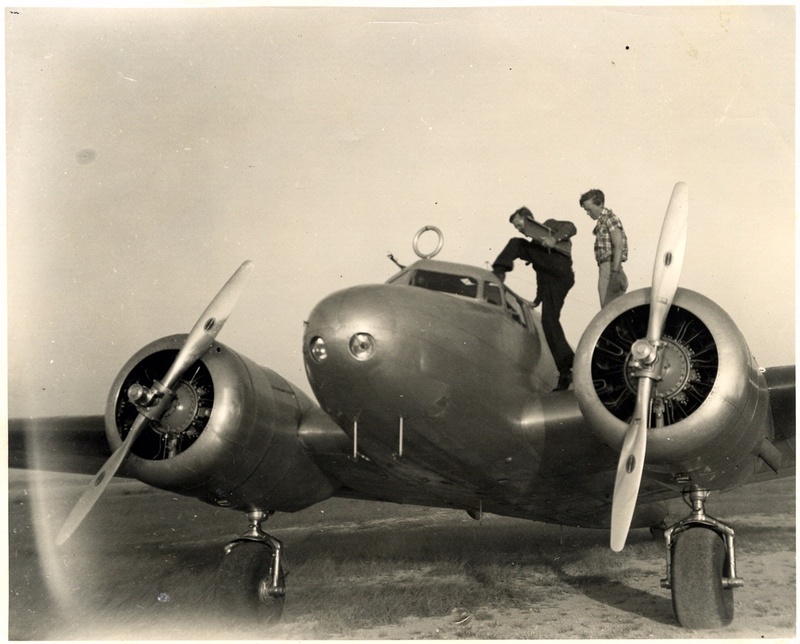 On May 21, 1937, Amelia Earhart and navigator Fred Noonan began a round-the-world flight, beginning in Oakland, California, and traveling east in a twin-engine Lockheed Electra. 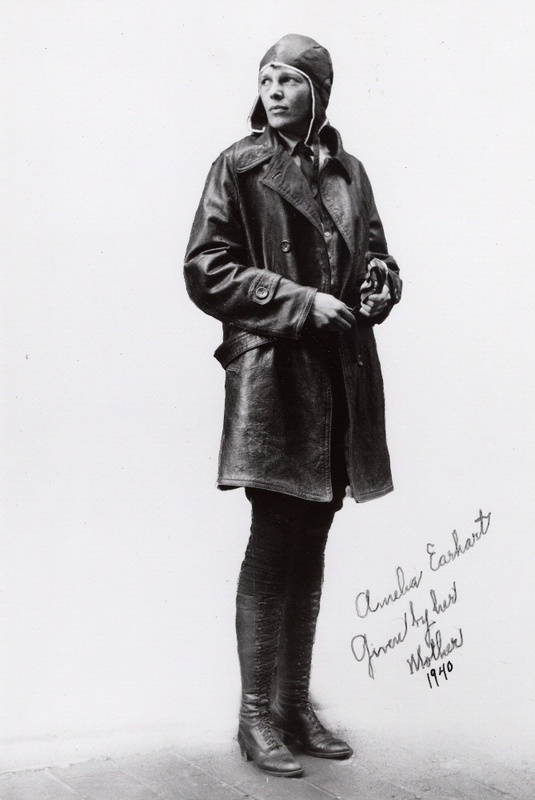 They departed Miami on June 1 and reached Lae, New Guinea, on June 29, having flown 21 of 30 days and covered 22,000 miles. They left Lae on July 2 for their next refueling stop, Howland Island. They never found it. Following a massive sea and air search, on July 18, 1937, they were declared lost at sea.